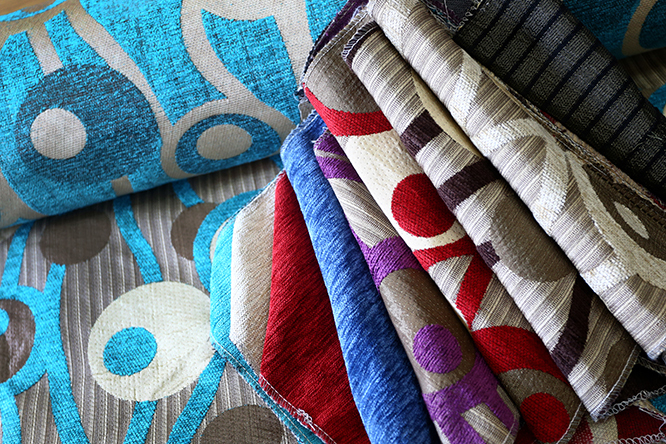 Does your current furniture need some reupholstering but the fabric you have in mind is no longer in production? Well look no further. 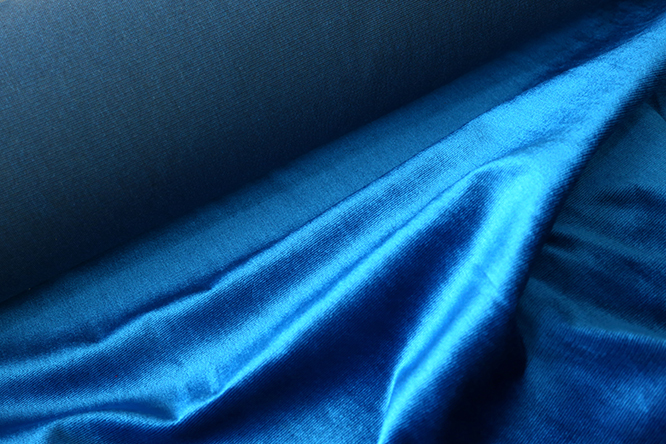 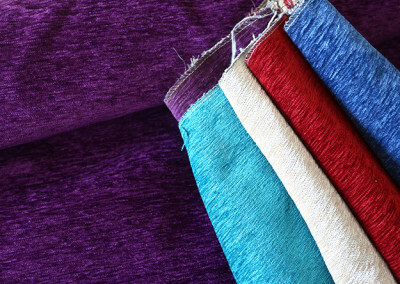 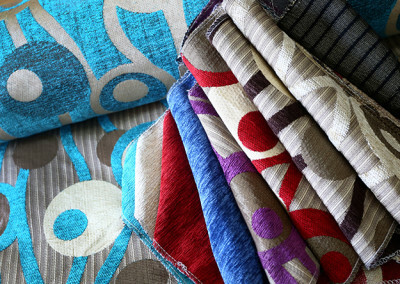 Ellie has a very large range of discontinued Australian and imported luxury, quality fabrics. 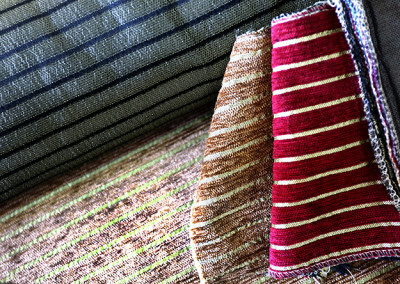 These fabrics range from Warwick, Zepel, Unique Fabrics to name just a few. 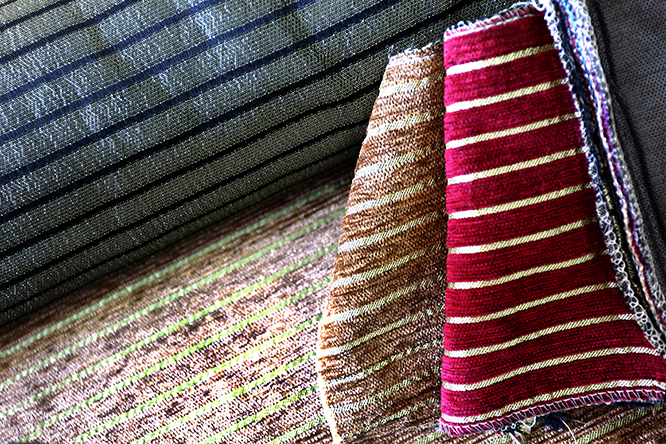 Ellie also has a large range of braids for your chairs, pillows and couch finish.